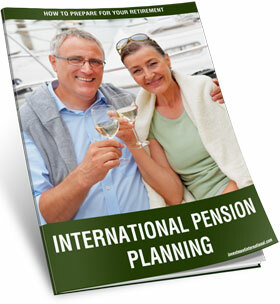 Download our free guide on International pension planning to make sure you are getting the best from your retirement investments. The guide includes a special focus on Spain where new reforms are being discussed and an in-depth look at Qualifying Recognised Overseas Pension Schemes (QROPS). 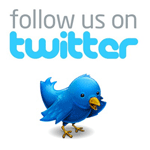 Read real life case studies and browse through the most asked questions section. I would like further information from HSBC.